Dscoopx - Accessible. Affordable. Design. Vehicle wraps are a great tool for advertisement. Their design and embossed effect can fully or partially cover the surface of vehicle panels to protect them and make them more attractive. High impact car graphics attract attention, offer a unique look, and increase brand awareness. They make your car a moving billboard, so it can be seen by hundreds to thousands of potential customers every day. 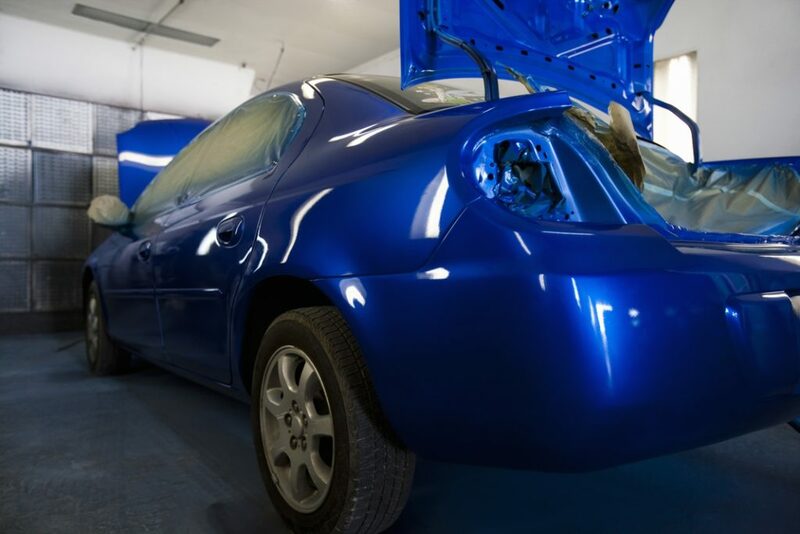 So, why should you choose getting a car wrap than respraying your car? It’s cheaper. A car paint spray costs about two to three times higher than a car wrap. Car graphics usually cost between $1500 and $3000, depending on the materials used. On the other hand, high quality resprays could cost you up to $10000. It’s faster. Standard vehicle wraps only take a couple days to install whereas resprays could take a month. 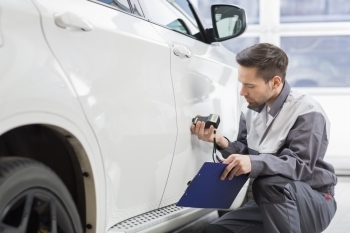 Depending on the size of the vehicle and the amount of parts that needs to be removed to apply the correctly, this can fluctuate from 3 to 5 days. It’s easier to change. With car wraps, you can change your advertisement easily because they are simple to remove and re-wrap in a new color. It protect the original paint. 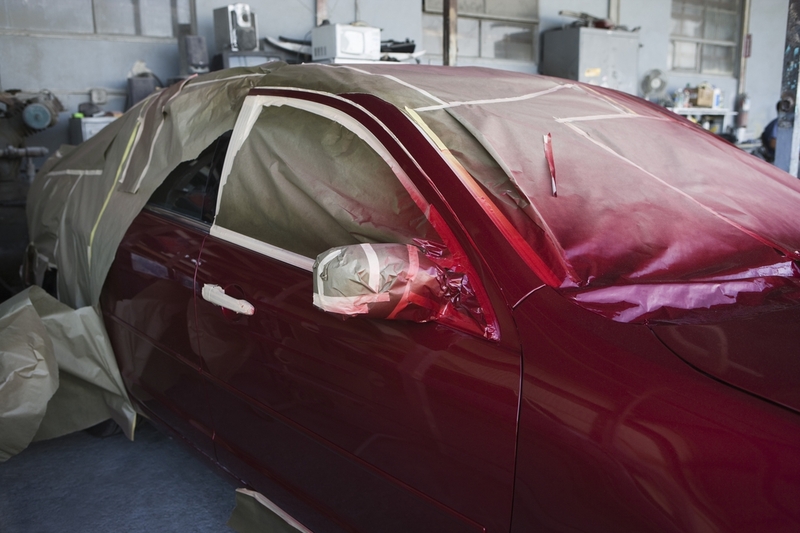 Car wraps protect your original paint from scratches and chips, therefore preserving the resale value. It’s easier to maintain. Getting a car wrap does not require more polishing. You just wash your vehicle as normal, with soap and water. No need for polishing. It preserves resale value. Since the wrap protects the original paint, you don’t have to worry about the resale value getting reduced. In most cases, it helps retain the resale value of your car by protecting the paintwork from stone chips and abrasions. When removed, it reveals paint job in original condition. It’s durable. These wraps are tougher than paint. They protect your vehicle from scratch and stone chips. A high quality wrap can last up to 7 years, depending on the film applied. It’s removable. 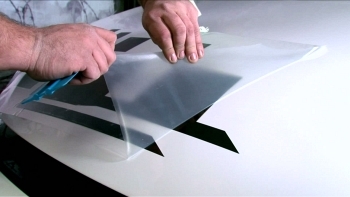 Unlike paint, it is easier to remove vinyl graphics. They don’t harm your original paint either, depending on the condition of the underlying paint job. If the paint was already peeling or chipping before the installation, it is likely to come off during the removal process. Are vinyl wraps legal? Absolutely! These wraps are road-legal, meaning you can do it without worrying about the Department of Transport chasing your back. However, we recommend notifying the institute of drastic color changes or in case of a full-color change. Following the application of your new wrap, no inspections or charges will be filed. Paint repair prices vary drastically, depending on various factors such as the part to be painted. When it comes to the final product, people have unrealistic expectations. New paint doesn’t correct the flaws in the body, it makes the trim flaw stand out even more. 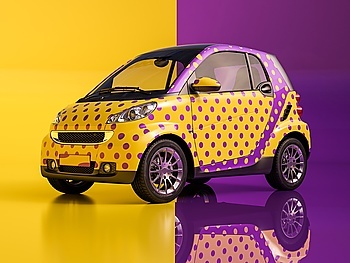 If you are considering promoting your brand or making it stand out from the rest of the vehicles on the road, why don’t you wrap it instead of respraying it?